The Department of Trade and Industry (DTI) has recorded a 7.5-percent increase in the number of individuals who registered new businesses and processed registration renewals in Bohol in 2017 compared to the previous year. Data from the DTI indicated that 4,427 and 4,120 businesses were registered in 2017 and 2016, respectively. DTI Bohol chief Jose Hibaya ascribed the rise in the number of business registrants to the implementation of the department’s Business One Stop Shop which was launched in cooperation with the provincial government and other government agencies. Newly opened Negosyo Centers across the province also drove the increase in business registration across Bohol including municipalities. 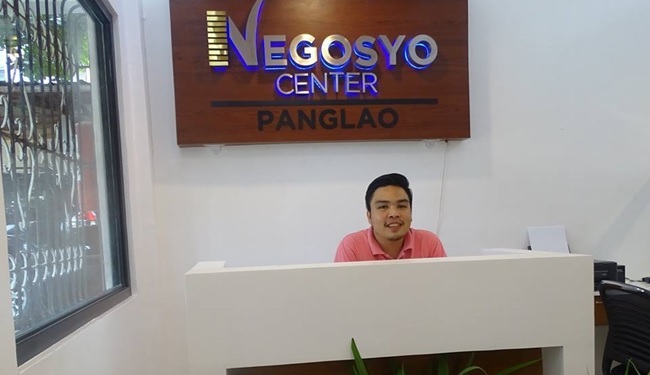 According to Hibaya, 12 Negosyo Centers have been established in Bohol since 2015. These are located in Loon, Tubigon, Inabanga, Talibon, Ubay, Carmen, Jagna, Loboc, Sevilla, Panglao and Tagbilaran City. The said facilities cater to business registrants in towns including remote villages cutting expenses and travel time for the public.